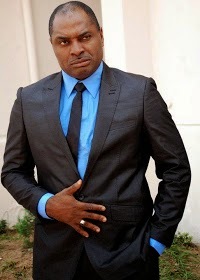 Kenneth Okonkwo Talks About Funding His Political Campaign "God Will Supply All My Needs" - Welcome To 9jarealgist | #1 Entertainment Blog Welcome To 9jarealgist | #1 Entertainment Blog: Kenneth Okonkwo Talks About Funding His Political Campaign "God Will Supply All My Needs"
Kenneth Okonkwo Talks About Funding His Political Campaign "God Will Supply All My Needs"
Veteran actor and lawyer, Kenneth Okonkwo who declared his intention to contest for a seat at the National House of Assembly. 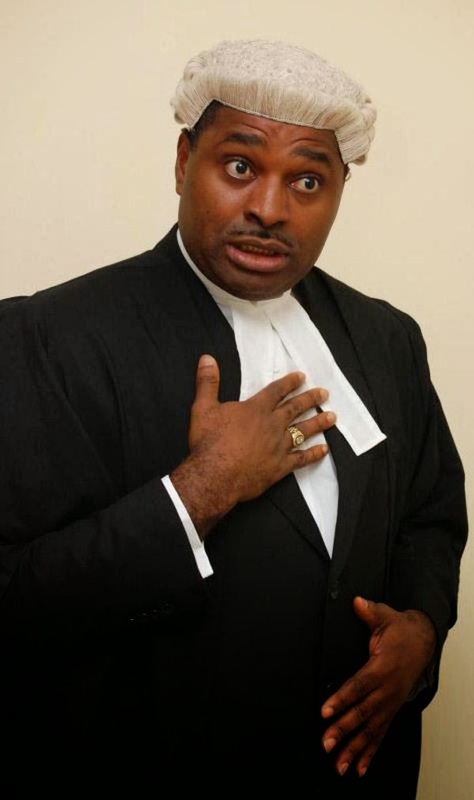 Kenneth Okonkwo who turned 46 in November has said he is confident enough that he will win the election come 2015. Kenneth said this in an interview with Encomuim...See what he said. I’m from Nsukka/Igboeze South constituency which has produced a gentle man, Dr Patrick Asadu from Igboeze South, as its representative for two terms. It is now the turn of people from Nsukka Local Government, where I belong, to produce a candidate. Dr Patrick Asadu, being a gentleman, will not likely fight his popular governor and when it comes to Nsukka, because of the love of my people, I stand a chance. I also have the love of a lot of prominent members of my party because of my modest achievements in Nollywood and some live television appearances where we discuss national issues.